In the spring of 1970, around the time that the Beatles were splitting up, a wild-looking Canadian photographer named Art Twomey was striding hopefully across the northern Arizona desert. 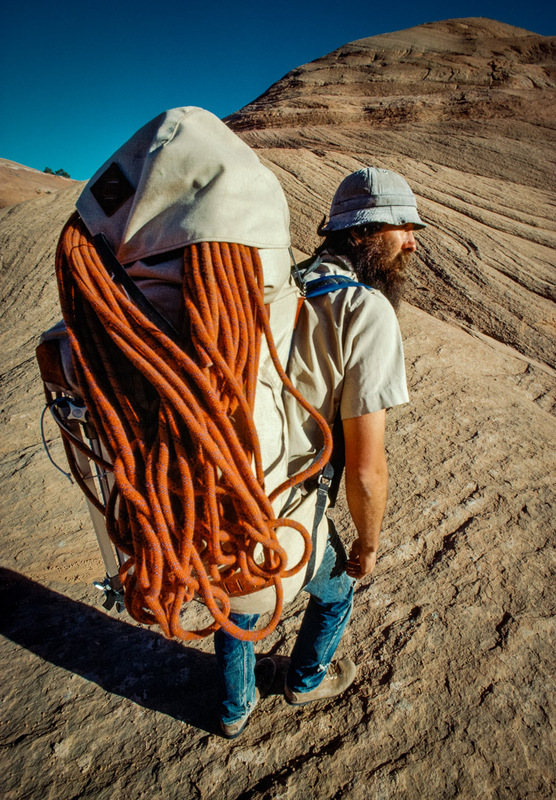 He and a friend were in search of a “branch of a branch of a canyon” that joined the Colorado River. They accidentally discovered something more — something famous today but unknown to all but a few locals back then. The photographs they captured that day astonished the North American adventure community. 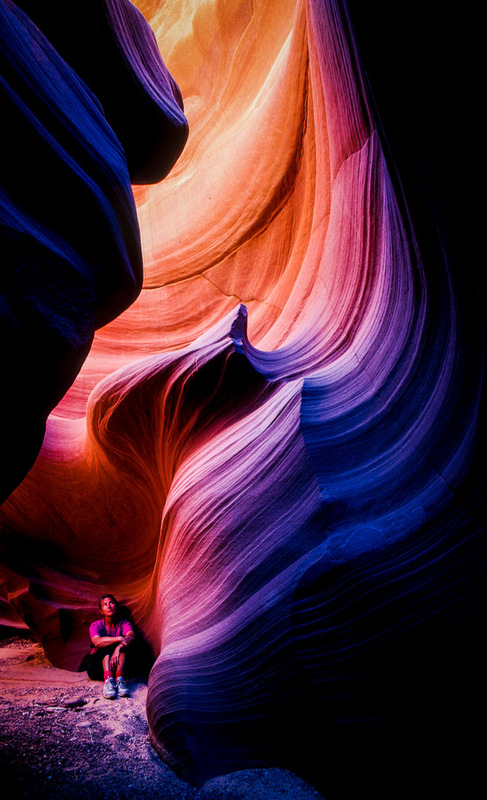 This early discovery of the world of slot canyons kicked off over a decade of exploration by Twomey and fellow Canadian photographer Pat Morrow and their writer friend Jeremy Schmidt. Searching for Tao Canyon is a visual and textual meditation on the hundreds of miles of slot canyons that Morrow, Schmidt and Twomey explored some 40 years ago. 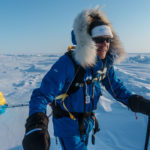 Twomey died in 1997 in a helicopter crash, and so Morrow and Schmidt have taken up the task of doing these adventures justice. 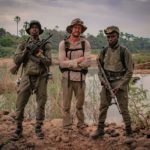 Schmidt, a noted writer about canyons and national parks, has crafted words to match the sumptuous photography from the trio. It’s impossible not to be struck by the unique quality of light within these tight, corkscrewy walls, often less than an armspan wide. 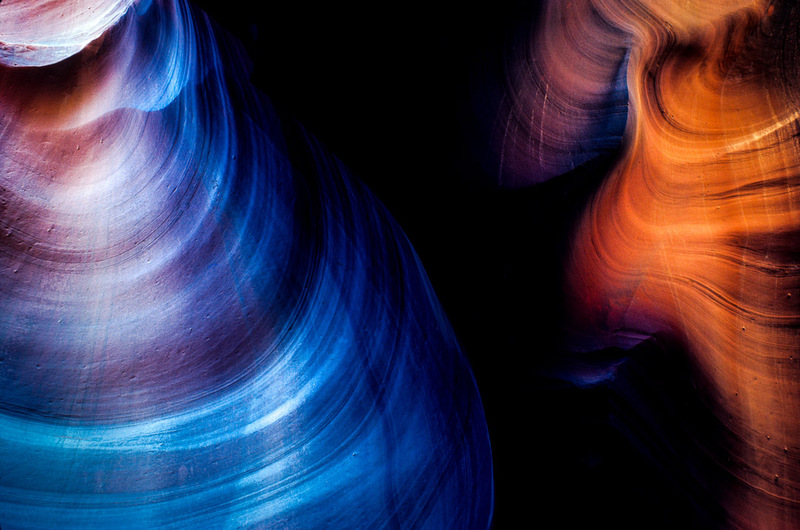 Shot using long exposures and Kodachrome film — the professional standard for decades — the images portray mind-bending angles, physics-defying light and other-worldly hues. Morrow calls this the ‘electric Koolaid’ effect created by film’s reaction to long exposures. Immediately below the rim, where the sky is no longer visible, the light is a warm gold. Farther down it becomes red, then purple, then deep blue, and then – only if the slot is deep enough – black: a rainbow of colour in a cool, silent, rounded room. The book opens with the backstory of Twomey’s early foray into the slot canyons, some history of the area and how the trio became obsessed with these esoteric spaces. Literary quotes and snips of poetry bind together the prose and images throughout. 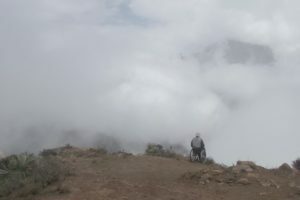 A particularly interesting theme is the allure of the unknown of the canyons juxtaposed against the abyss that often slowed or stopped their excursions. They are described as ‘black as a bad dream’. 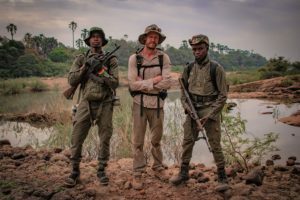 Although their intention was not to produce a guidebook or to reveal exact locations, I would like to have seen some rough maps, to give those unfamiliar with the American Southwest a general grounding. I was, however, pleased to see the second half of the book describe in more detail the search for a particularly exquisite slot they came to name Tao Canyon — The Way in Chinese. 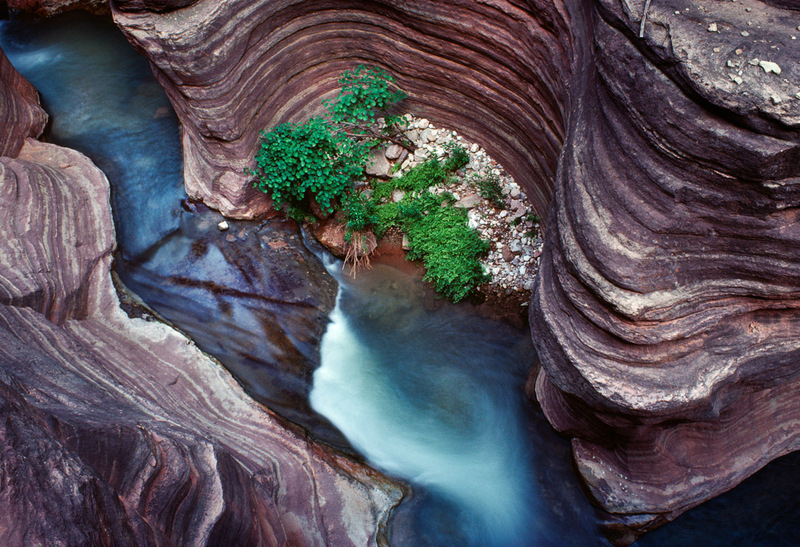 Rather than a specific location, Tao becomes more of an ideal they pursued, a way of being among the canyons. 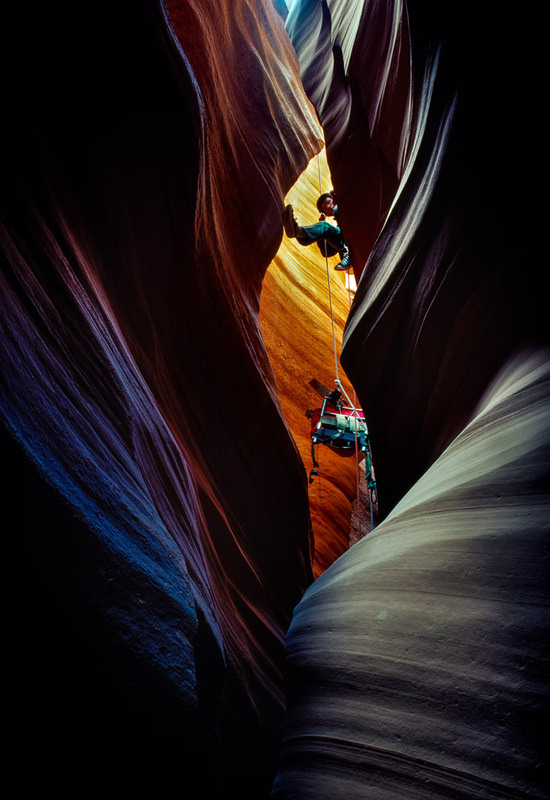 Some of the canyons are now among the most Instagrammed places on earth, yet no modern digital photography comes close to the remarkable images produced by Morrow and friends. 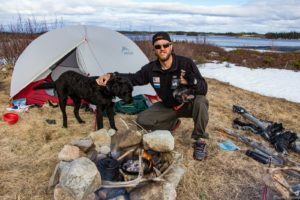 There is a clear sadness among the pages regarding the intrusive recreation now seen in the canyons and wild areas of North America. 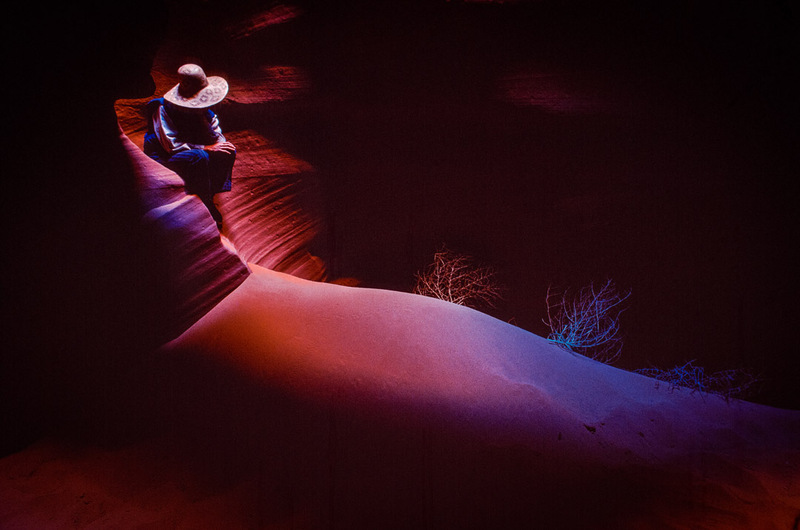 The book is, in part, a dedication to those canyons lost to man-made interference, to Art Twomey who clearly loved them so dearly, to the local Navajo people and to the true beauty of the slot canyons that can only be captured with patience, respect and years of visitation – what you might call the search for Tao. 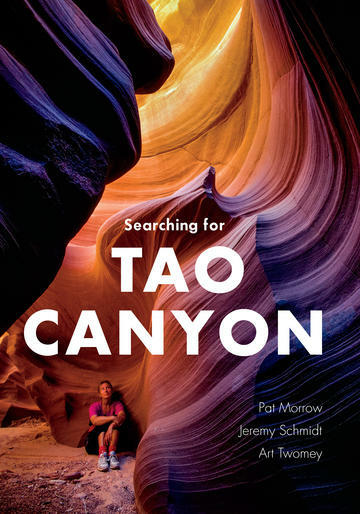 Searching for Tao Canyon by Pat Morrow, Jeremy Schmidt and Art Twomey was published by Rocky Mountain Books in May 2018.